You can make preparations for an emergency by storing food, water, fuel, and medicine in your home. You can have a bug-out bag packed and waiting by the door. You can have survival equipment in your vehicle. And as luck would have it you won’t be at home or in your vehicle when the need to survive arises. That’s why I carry some basic survival equipment with me at all times. Now don’t get the idea that I walk around with a backpack and utility belt all the time. I look about as normal as any person that you’d run into at the grocery store (more normal than a lot these days), but I am prepared. 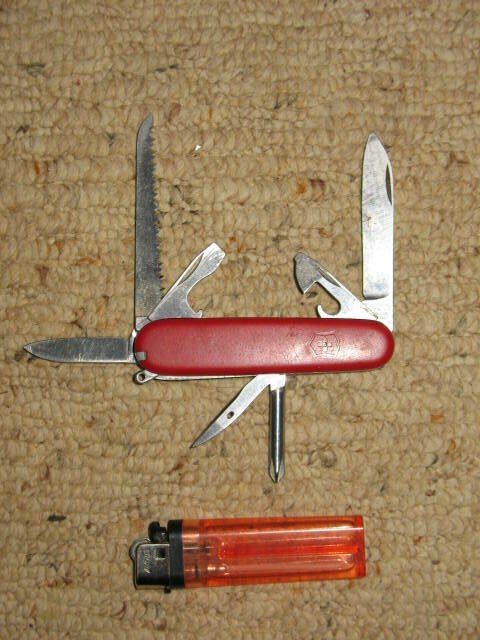 For one thing I always carry a Swiss Army knife which is something a lot of “normal” people carry. This way I have a knife, two screwdrivers, a hand saw, a leather awl, tweezers, and a couple of other little gadgets with me at all times. I also keep a disposable cigarette lighter in my pocket, even though I don’t smoke. 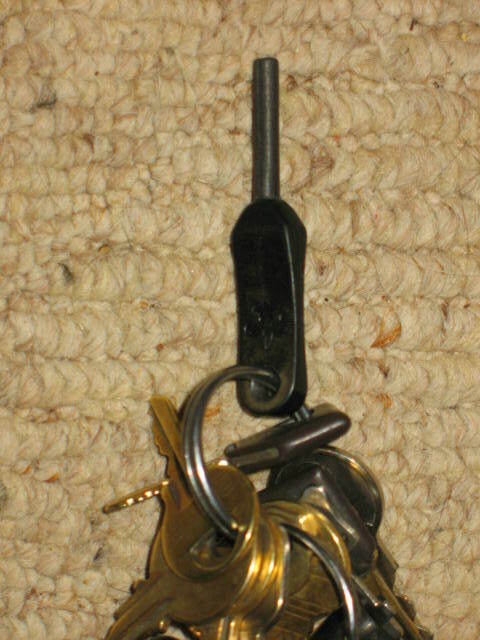 On my keychain I have a metal match, a fire striker that looks a lot like just another key on the ring, but can be used to strike up a fire with great ease. 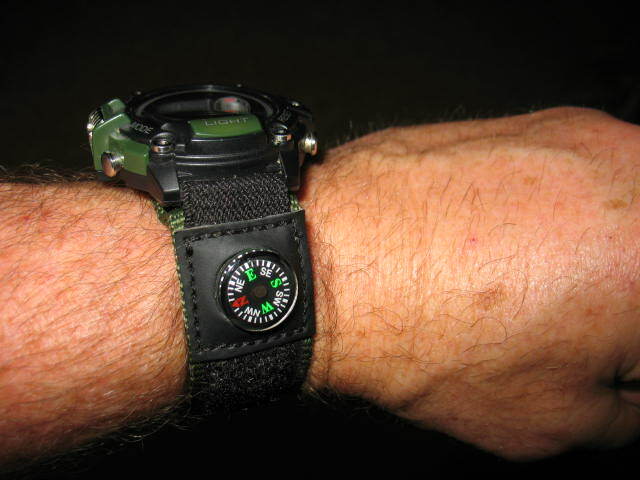 My wristwatch is just a regular digital model that my son gave me. He knew that I would like it because it has a small compass attached to the wristband. The compass is accurate too. I made sure to check that. 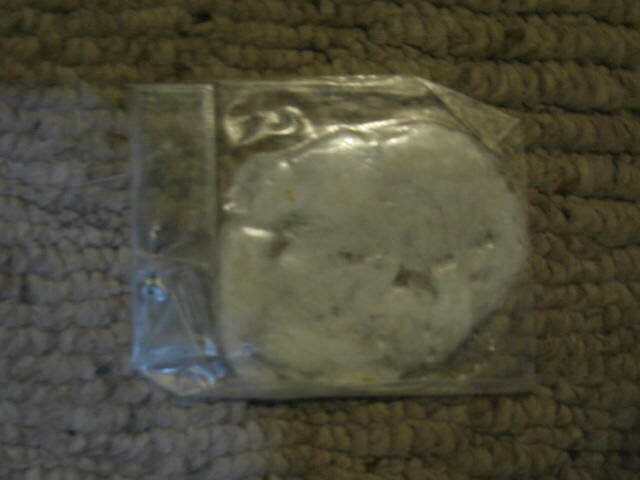 In my wallet is my fishing license which comes in a little cardboard envelope. 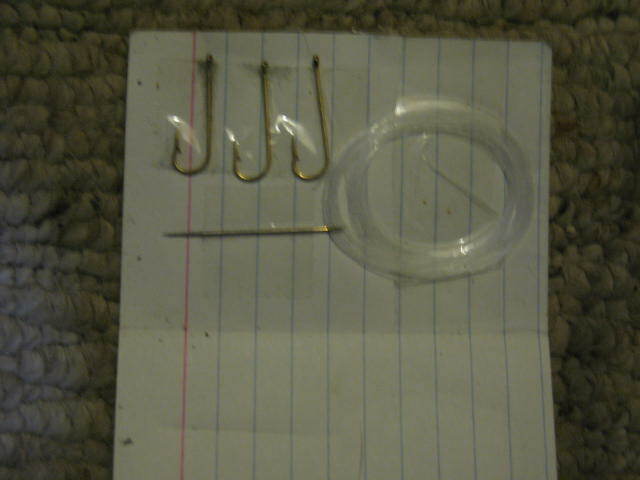 Also in the envelope is a card that holds 3 fish hooks, a needle, and about 10 feet of mono-filament fishing line; an a little sealed plastic bag with some cotton that has been coated with Vaseline. This make an excellent fire starter. My most important survival tool that I always have with me is my brain. Knowledge and attitude are always the keys to survival. With them your chances of survival are good. Without them, it doesn’t really matter what else you have. Thank you for the wonderful information. These are things I used to do while growing up in the hills of southeast Oklahoma. I really am motivated now to get back to it. Haven’t been able to in years…time to get started again.